Directed by Wayne Kramer. 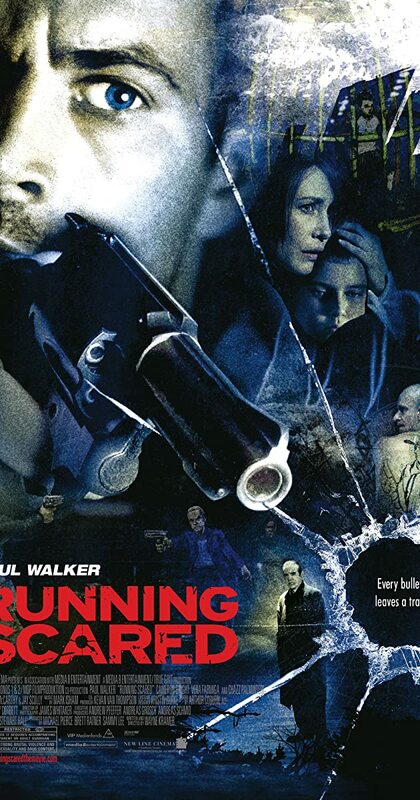 With Paul Walker, Cameron Bright, Chazz Palminteri, Vera Farmiga. A low-ranking thug is entrusted by his crime boss to dispose of a gun that killed corrupt cops, but things get out of control when the gun ends up in wrong hands.